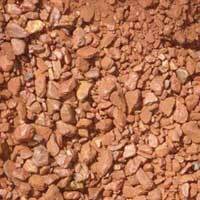 We are in the list of fastest growing iron ore lumps exporters in India. 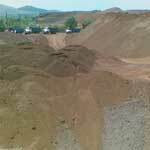 Our iron ore mineral is of very fine quality as we deal with the top mine companies in India. 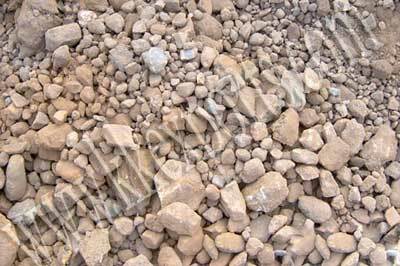 Our iron ores have rich content of iron as a result the users get relatively high amount of iron. 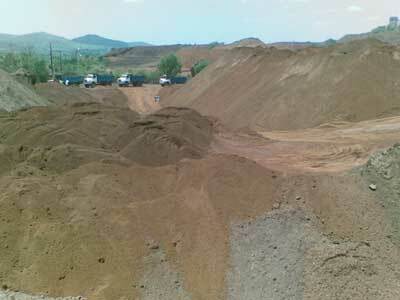 With our determination we are going to register our name in the list of renowned iron ore fine suppliers. 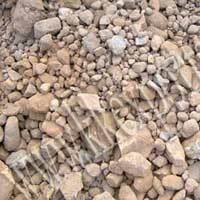 We are increasingly becoming famous for supplier of iron ore to the manufacturer of iron and steels. As our ores are very easily enriched as a result our clients save their precious time and money. We ensure that our customers get the ores at very reasonable time for that we have good transportation facilities. We always believe in giving our customers the best as a result our ores are becoming highly popular in the domestic as well as foreign markets.